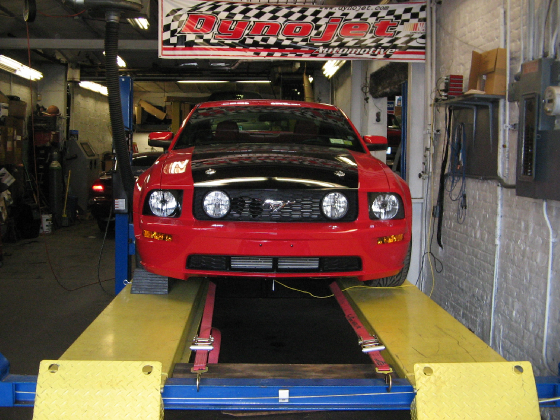 Unlike most shops, we don't just soup up your car, with our in house dyno we can "dyno-tune" your car to get the most out of your performance upgrades. Check back for Dyno sheet postings from specific vehicles with listed performance upgrades. "See what works"